Access the nation’s premier real estate syndication platform and integrate listings to your WordPress site. 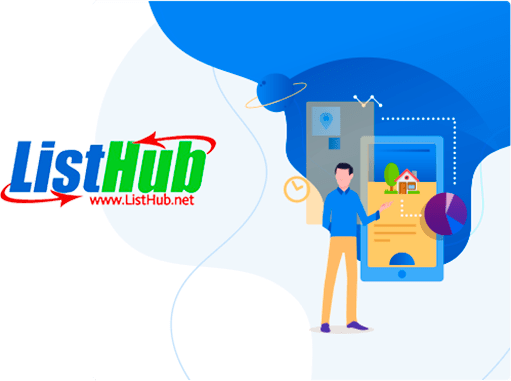 ListHub makes this information available through a data feed and services some of the web’s largest real estate portals, such as realtor.com, homes.com, and homefinder.com. What Is Organic ListHub Integration? Organic ListHub Integration is Realtyna’s data migration service to integrate ListHub listings into your WordPress website. 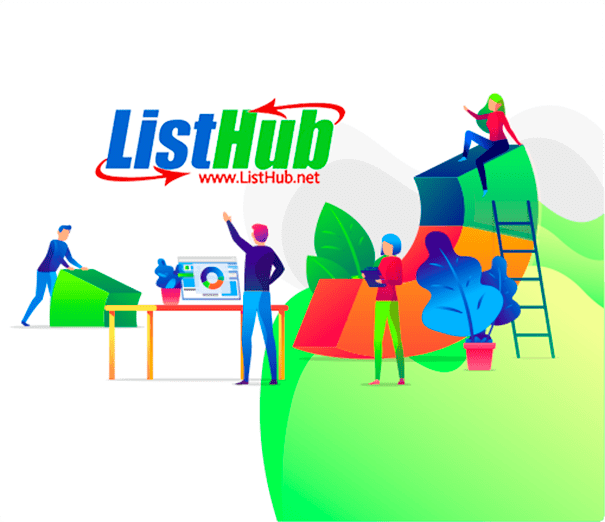 We call it Organic because the ListHub listings reside natively on your website servers, making them indexable to Google and other search engines, thereby boosting the SEO content on your website and your prospects to rank highly. Organic ListHub Integration also includes high-level lead capture tools, including an interactive property map, favorites, contact agent, and social media share, as well as optional upgrades for SMS notification, saved-search, analytics, and neighborhood intelligence.